You think roses are just for women? Change your thought! Even men love receiving roses. Such is the charm of roses, the symbol of love! 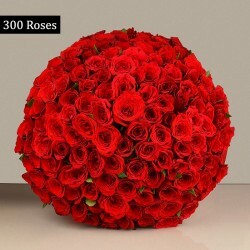 Send Valentine Roses To Him from MyFlowerTree and give him some doting encouragement and reinforce your love, making his day an unforgettable one. On the day of love, Valentine’s Day, the true essence of love is only experienced when you gift your partner something that can convey your truest feelings in a special way. 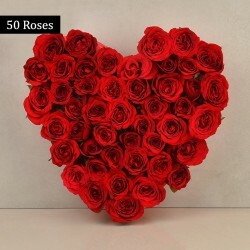 So, if you are looking for a special way to confess your love for your boyfriend or husband then, order Valentine roses for him from Myflowertree and let him know that he means the most to you. 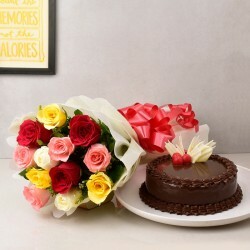 People often feel reluctant to gift flowers to men as they think that flowers are associated with women. However, in general, flowers are loved by everyone, irrespective of genders. So, this Valentine’s Day saying just those three magical words to your special man wouldn’t be enough. 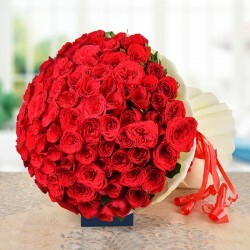 Shower him with a bunch of Valentine roses, which are the epitome of love and romance. 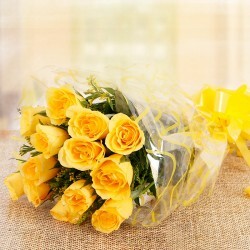 MyFlowerTree presents you beautiful arrangements of roses for him that will make your guy feel special for sure. There are heart-shaped rose arrangements that will convey a message of ‘You hold a special place in my heart’’ to your man. 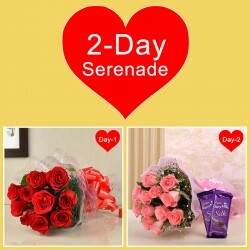 There are rose basket arrangements that will convey that your love is endless for your man. Also, all our Valentine’s Day roses come in a rainbow of colors like red, yellow, pink, white, and so on. As you know that every rose color has different meanings like love, admiration, friendship, passion, etc. So, choose the right color for your man depending on what you really want to convey. 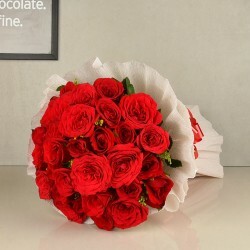 Valentine’s Day is the ideal time to stir some romance in your love life and if you do not want to miss this opportunity then, grab a bouquet of Valentine roses for boyfriend and leave him totally surprised on February 14th. We provide fresh rose flower arrangements for Valentine’s Day and for that you don’t have to step outside as you can order Valentine roses for husband or boyfriend from us comfortably seated at anywhere. It will take you just 5 mins and you are done! Love is a beautiful feeling that make you all feel special, right? Having someone special to count on to makes life happy. If your boyfriend or husband is the most special man in your life who always make you feel loved and protected then, you should definitely reciprocate the love on Valentine’s Day. 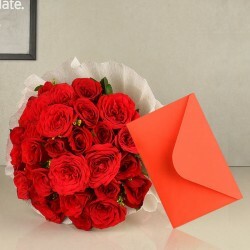 Although you can handover a box of gift to your man and convey your love for him, if you want to make him feel special then, nothing can be better than sending Valentine roses to his doorstep or workplace or anywhere else. 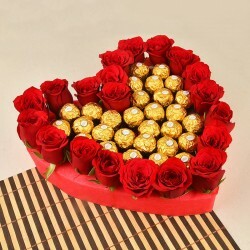 If you are wondering how can you send roses to someone on Valentine’s Day and get it delivered to his doorstep then, let us tell you that we offer same day Valentine gift delivery across India. 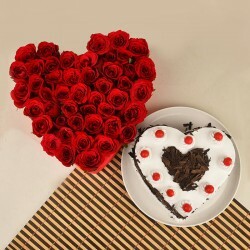 So, send Valentine roses for him online and tell him that he is special. 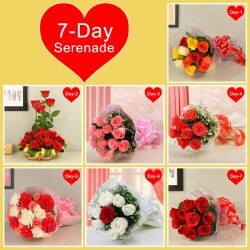 If your husband stays in abroad then,also you can send Valentine roses for husband with us. We deliver in countries like USA, Canada, UK, Australia, Sweden etc.